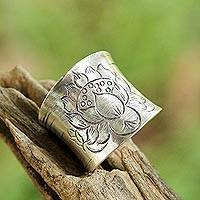 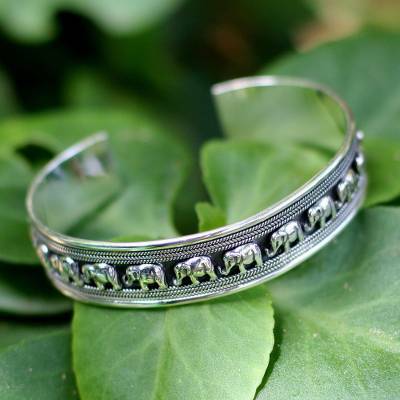 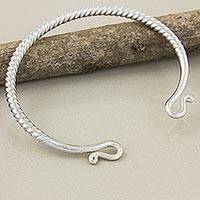 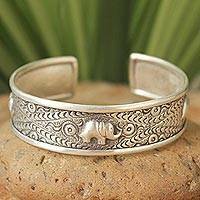 Add a flourish to your style with this beautifully designed elephant cuff. 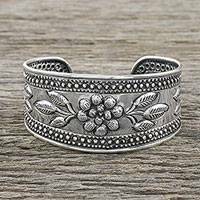 Crafted by Achara, the sterling silver is highlighted by a black background, creating a multi-dimensional appearance. This distinctive elephant bracelet represents good luck and is a perfect comlement to your jewelry collection. 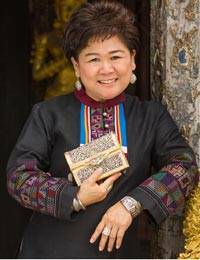 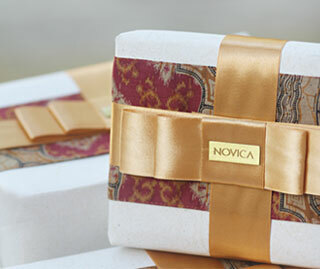 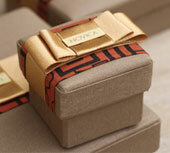 Artfully crafted by Achara from Thailand.